These events happen annually throughout the year in Alabama. Festivals, symposiums, and conferences offer the opportunity to meet authors, participate in workshops, and learn valuable information about the literary arts. 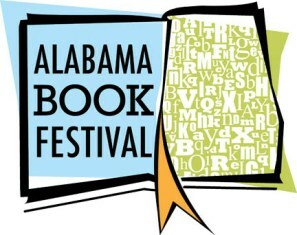 The 12th annual Alabama Book Festival will be held in historic downtown Montgomery at Old Alabama Town on April 28, 2018, from 10 a.m.-4 p.m. The free public event is the state's premier book festival-with more than 4,000 people from around the state converging in the capital to meet with and hear from their favorite authors and scholars. See Web site for more information. 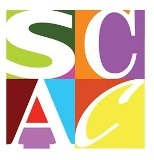 The Alabama Center for Literary Arts presents the 18th annual Alabama Writers Symposium at Coastal Alabama Community College in Monroeville. Readers, writers, scholars, and the recipient of the 2018 Harper Lee Award for Alabama's Distinguished Writer of the Year and the Eugene Current-Garcia Award for Alabama's Distinguished Scholar of the Year. See Web site for more information. 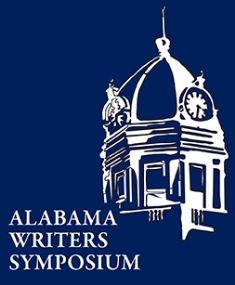 The Alabama Writers' Conclave was organized in 1923 and has been in continuing existence since. 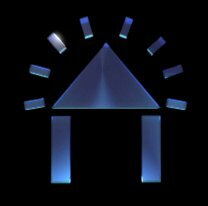 Through the years, the Conclave has moved its conferences around the state to provide writers everywhere better access to its resources. The Conclave is responsible for nominating, for the governor’s appointment, Alabama's Poet Laureate, a post currently filled by Jennifer Horne. Conclave members mostly hail from Alabama, although many states are represented. Members include fiction and non-fiction writers, novelists and short story writers, poets, writers of business and scientific works, freelance journalists, romance writers, publishers, patrons, and teachers. See Web site for more information. Sponsored by the Hoover Public Library, Southern Voices seeks to increase Hoover's cultural importance by providing book lovers with an opportunity to meet and mingle with the authors they love. 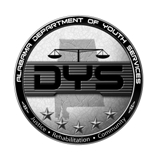 See Web site for more information.